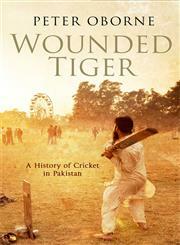 The Title "Cornered Tiger" is written by Oborne Peter. 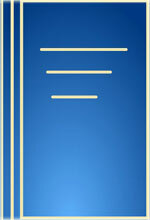 The ISBN number 9780857200747 is assigned to the Hardback version of this title. The publisher of this title is Simon & Schuster. We have about 55746 other great books from this publisher. Cornered Tiger is currently Available with us.